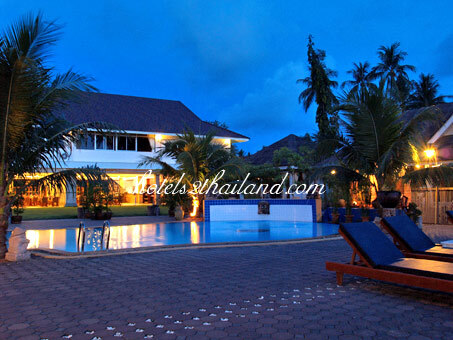 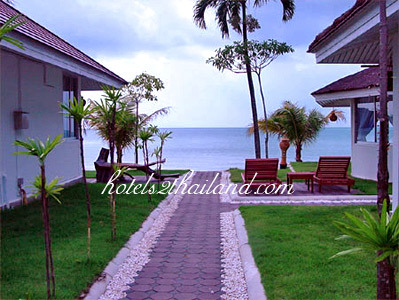 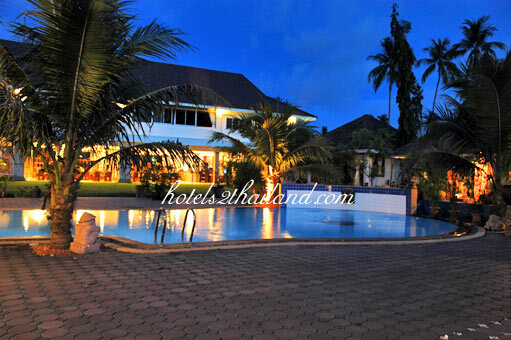 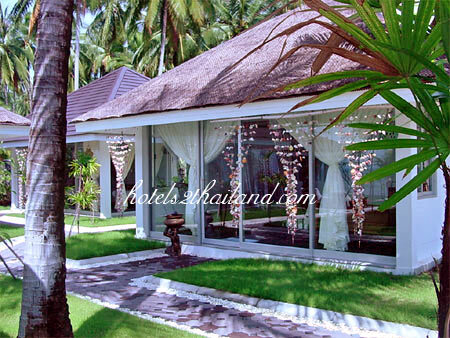 Rajapruek Samui Resort Address : 95/5 Moo 2 Lipa Noi, Thong Yang Beach, Koh Samui Suratthani 84140 Thailand. 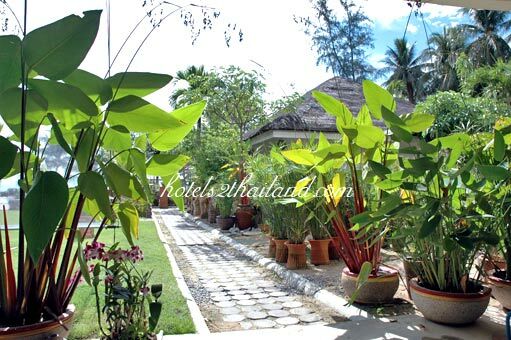 Rajapruek Samui Resort is located along the gulf of Siam and on the serene beachfront of Lipa Noi, which is also known as Sunset Beach, one of Koh Samui renowned private beaches. 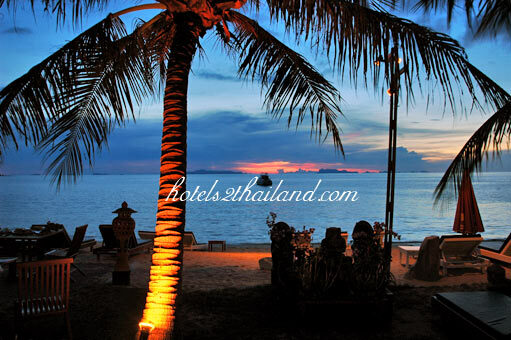 Adding to the scenery is the magnificent sunset combined with our friendly service, ensuring that your stay at the resort is peaceful and awe-inspiring. 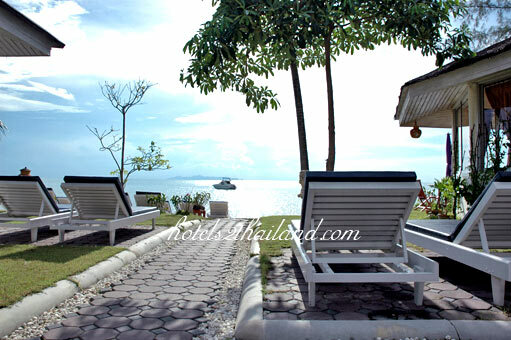 Our beach is certainly ideal for children. 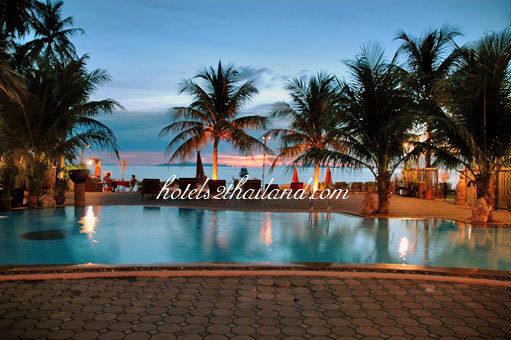 With its shallow waters, it is very safe for the little ones to enjoy a swim.